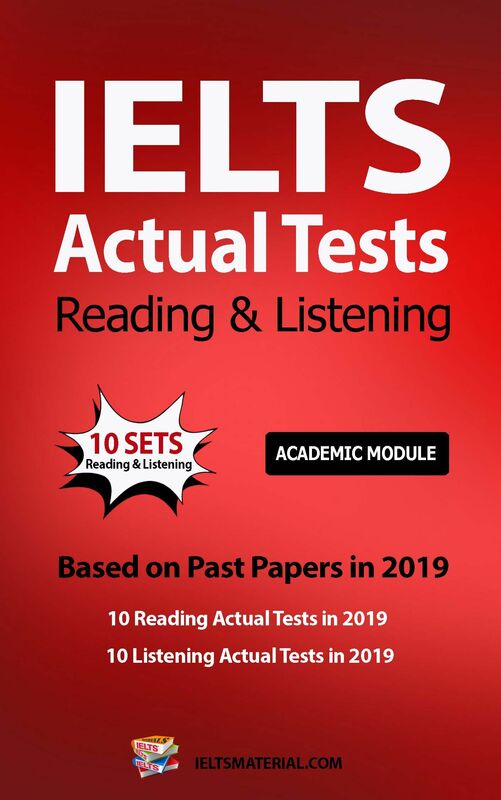 This is one of the most advanced test-taking manual for the IELTS. 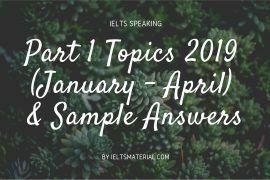 The writer exploited specific weaknesses in the IELTS assessment, and then shared those secrets with IELTS candidates. 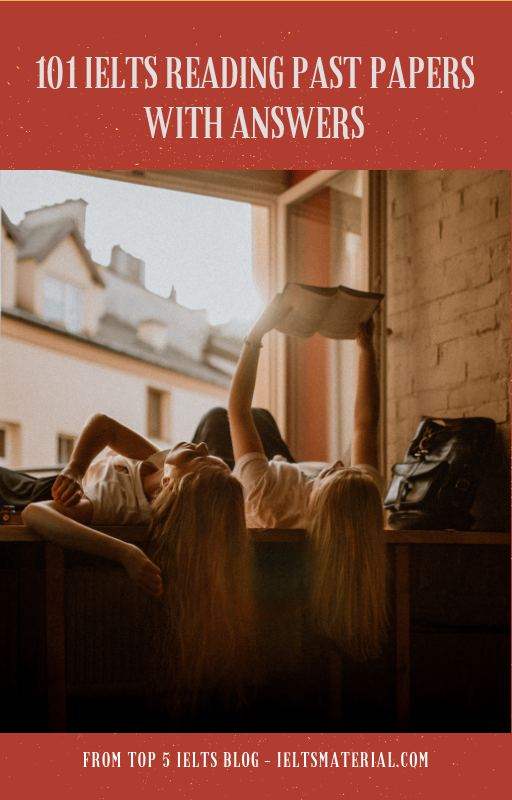 You’ve worked hard enough in the past, and if you want to spend hours in a study guide to boost your score, that’s a great thing to do. 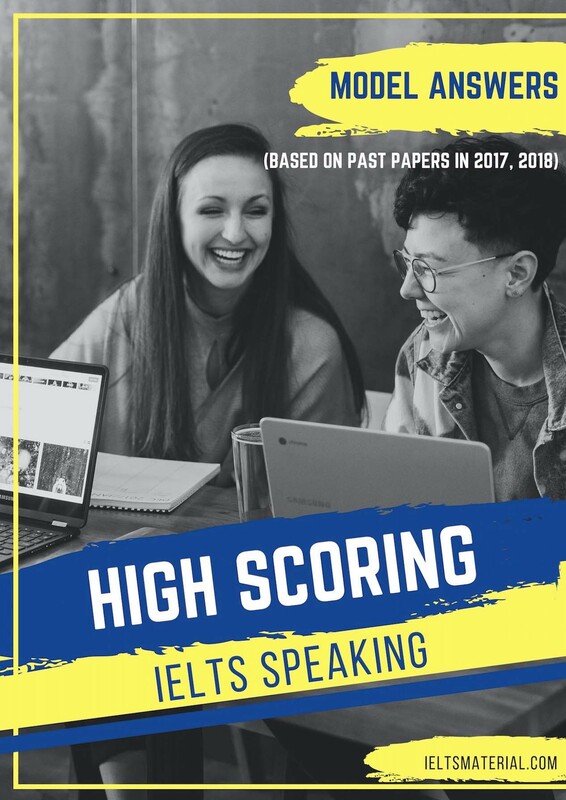 This book is much more than a study guide- it is a tactical weapon designed to exploit weaknesses in the test itself, and help you avoid the most common errors students make when taking the IELTS. 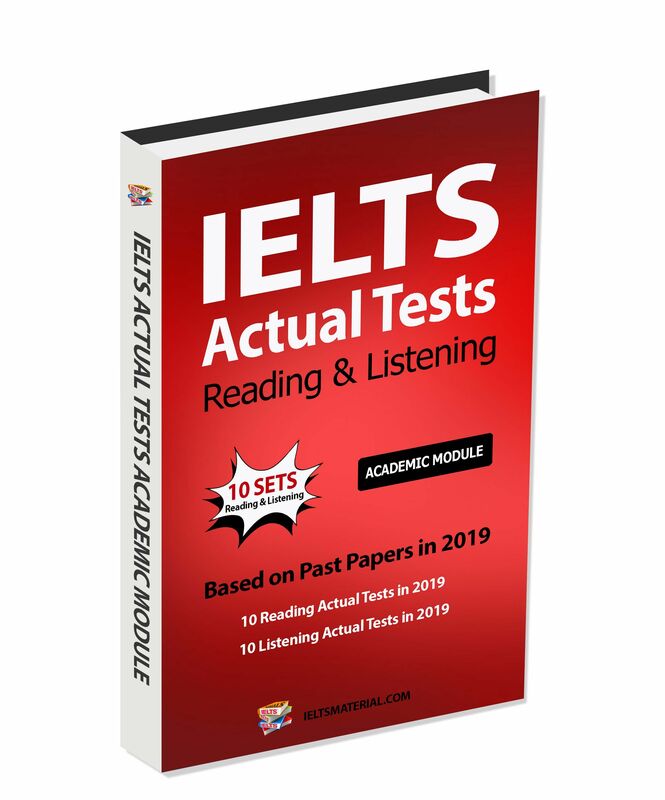 First, read through the manual completely to get a feel for the content and read the general success strategies first, and then proceed to the individual test sections. 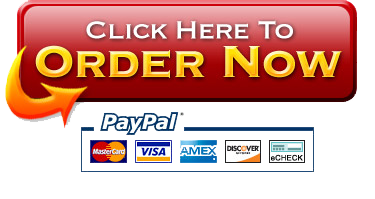 Each tip has been carefully selected for its effectiveness. 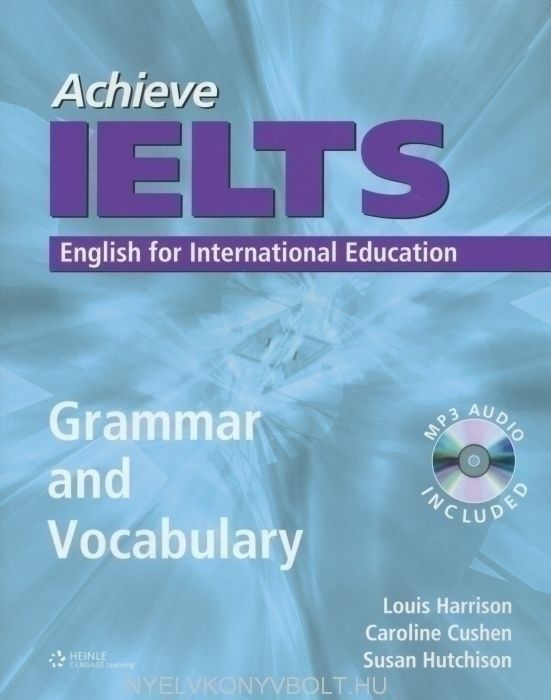 could you send me this book, please!!! 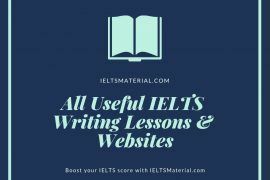 Please check your email for the links to download IELTS Sure Success 7+ Band & IELTS materials (IELTS lessons, books, sample answers, etc) to help you familiarize with IELTS & be well-prepared before sitting the IELTS test. 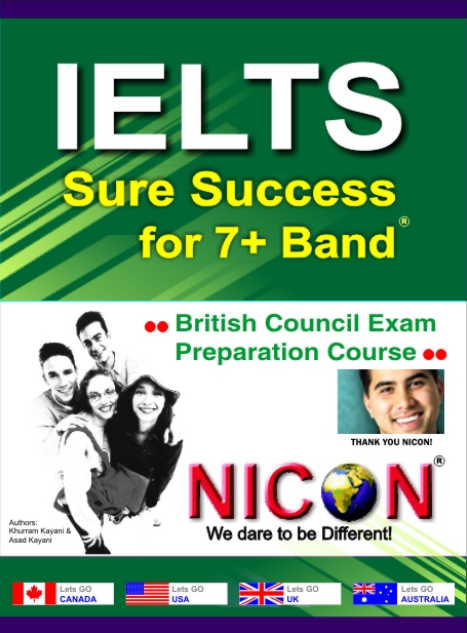 Hi, could you please email me the link to download “IELTs sure success 7+” or any other helpful book for 7+bands. Thanks. 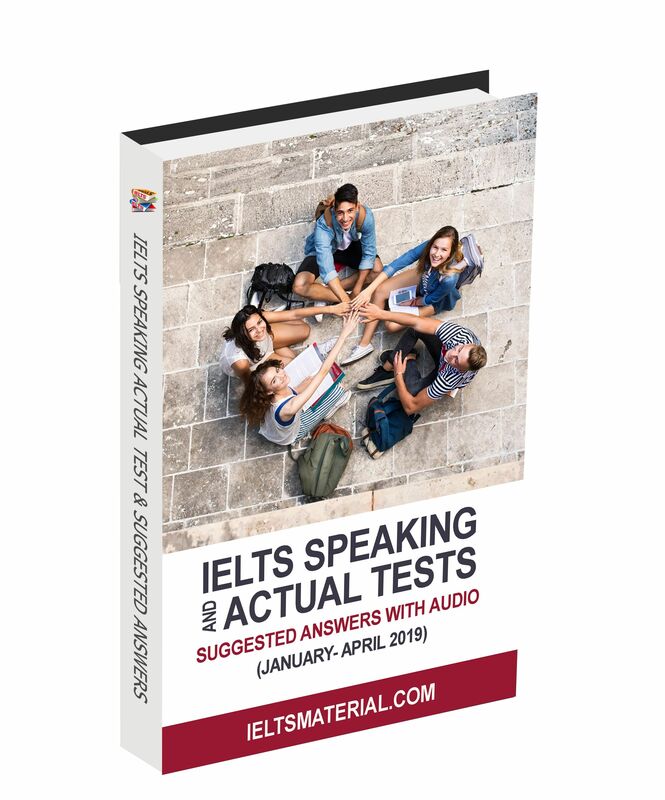 Hello admin, the link not working could you please send me this book? 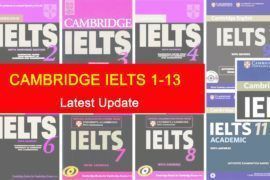 in addition camebridge IELTS all series links are blocked could you please update the links? 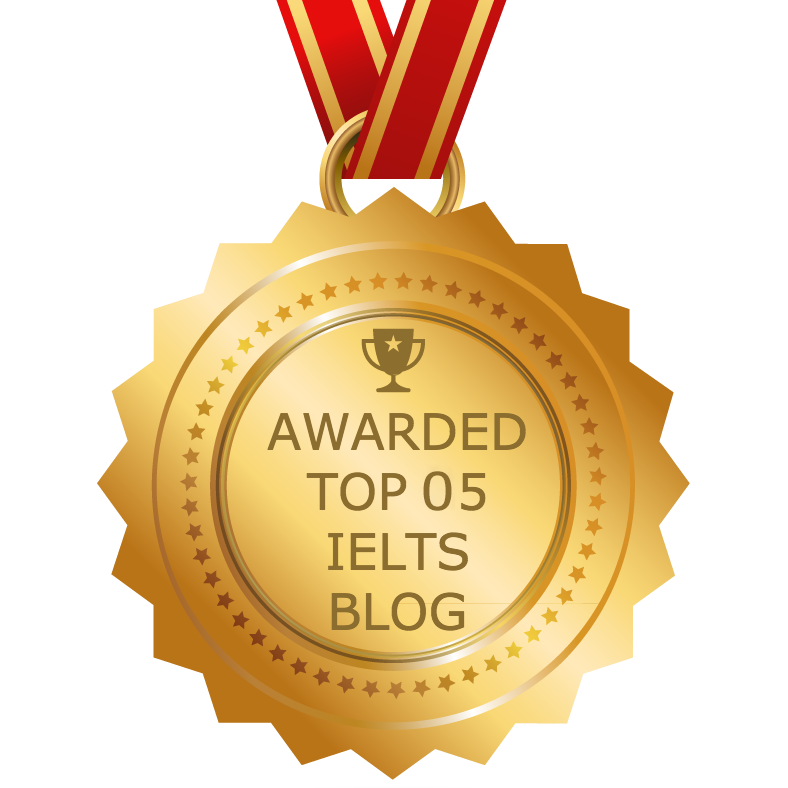 Hi, please check your email and take a look at this book. 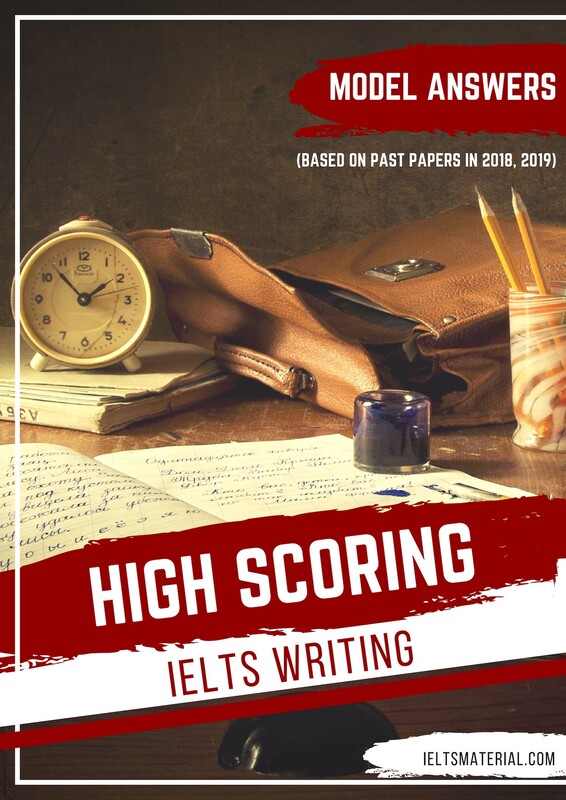 Hi, please check your email for this book. 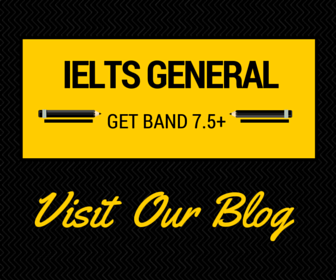 I also sent you other IELTS materials with a view to helping you achieve a 7.0+ for the IELTS test. 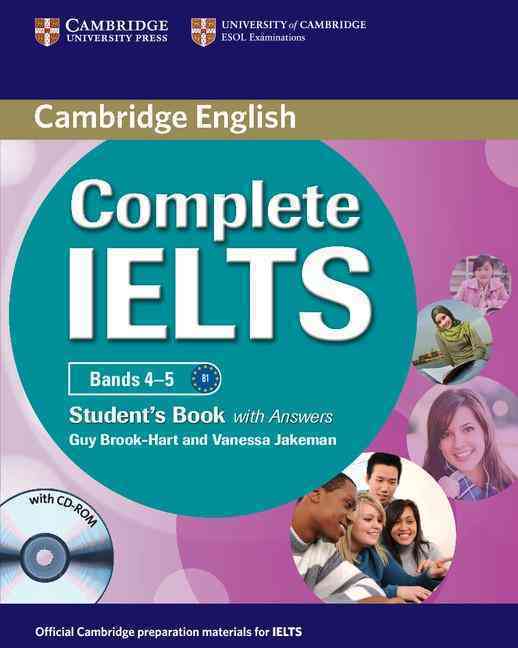 Hello, please check your email for this book, Cambridge IELTS 1 – 11 and other materials I would like to recommend you to dig in before taking the IELTS test. It still works well. 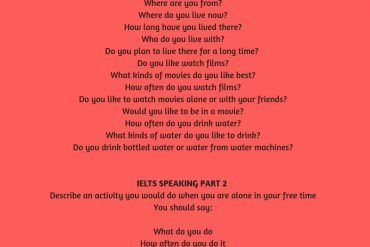 Would you like to give it another try ?